Welcome to the JVNP 2.0 Update, featuring a primary JV invite courtesy of fellow JVNP 2.0 Partner Todd Brown (E5 C.A.M.P. 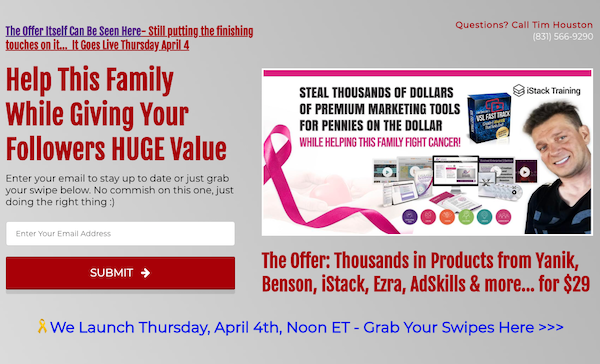 Masterclass Evergreen Launch Funnel + Webinar affiliate program JV invite), Buzz Builders (Dr Patrick Gentempo, Jeff Hays, Nate Hopkins + Michael Hearne – Money Revealed, Sean Donahoe – UnHustled Agency Accelerator launches), and More … in Today’s steady and predictable new customer sales generation edition. The E5 C.A.M.P Method: Never Have Another Day With Zero Sales Again! Fellow JVNP 2.0 Partner, Provide your Referrals with the Ability to Generate Steady New Customer Sales, Every Day… Regardless of Product, Price Point, or Marketplace. What Makes E5 C.A.M.P. So Different? E5 C.A.M.P. 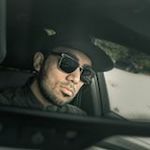 is a simple and unusual marketing method which can bring your referrals more new customers in the next 45 days than most online marketers see in an entire year. E5 C.A.M.P. is a new and very different front-end marketing method that generates steady and predictable sales from new customers, regardless of product, regardless of price, and regardless of marketplace. – 8 Modules that walk your referral, start-to-finish, through building their own high converting E5 Campaign. – 30 Video lessons make it easy to follow step-by-step, whether you’re a seasoned marketer or just getting started. – Implementation worksheets save time and simplify the entire process. 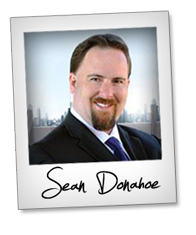 – Conveniently delivered over a 6-week program so your referrals stay on track and get the results they want. – Access to the E5 C.A.M.P. 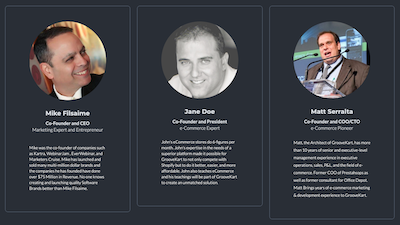 Community: Your referrals gain access to our insider club of E5 Marketers who assist and support one another in order to guide them in their journey. $2,487 one time or 6 monthly payments of $499 – You earn 40% commission. Pro Affiliates with the Proven Ability to Convert AND Retain Multiple Sales of a High Ticket Product, Using Ethical Tactics ONLY Click Here. Once you’re on board, log into the Affiliate Center to gain access to our Affiliate Manager’s contact details, your promo tools, and more. Find your promo links under Link Generator to both the evergreen launch funnel or the evergreen webinar. We’re looking forward to helping you make a boatload of commission promoting Todd’s E5 C.A.M.P. 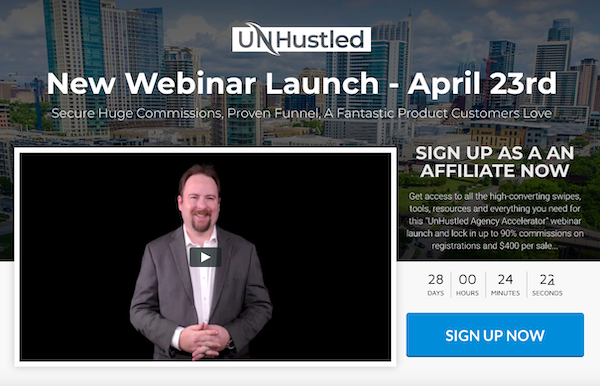 Masterclass Launch Funnel +/or Webinar! Reviewify360 SaaS Platform makes it easy for anyone regardless of their technical skills, to BOOST the Social Proof Authority of any website by showing up real customer reviews on any website from any niche out there. Proven and Tested High Profit Sales Funnel – Up to $12K in Prizes – JVZoo & Warrior+Plus. 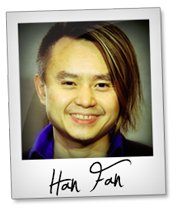 Han Fan – Reviewify360 JV page. This webinar promotes my 8 week course of the same name which I have invested a lot of time and effort into and buyers are loving it. I’m paying 50% commission on all 3 payment options, so there are thousand dollar commissions up for grabs here. I only provide good quality training and, once again, this is something you can be proud to let your people know about. 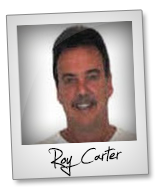 Roy Carter – Create Your Own $1K Offer And Build It To $10K A Month And Beyond Webinar JV request page. Robby Blanchard + Jason Mangrum, Fred Lam, Terry Dean + Frank Garon, and other fellow JVNotifyPro 2.0 partners are waiting in the wings … keep your eyes on your Inbox, and follow the action in the JVNP 2.0 Premium VIP JV Announcement archives. Have a Happy & Healthy Easter/Passover Weekend … whether you’re celebrating, or not! Todd Brown, Terry Dean + Frank Garon, and other fellow JVNotifyPro 2.0 partners are waiting in the wings … keep your eyes on your Inbox, and follow the action in the JVNP 2.0 Premium VIP JV Announcement archives. Welcome to the JVNP 2.0 Update, featuring a primary JV invite courtesy of fellow JVNP 2.0 Partner Han Fan (Reviewify360 website social proof authority booster launch affiliate program JV invite), Buzz Builders (Sean Donahoe – UnHustled Agency Accelerator pre-launch), and More … in Today’s social proof authority boosting edition. Launch Is Just Underway … and ALREADY a JVZoo Top Seller! 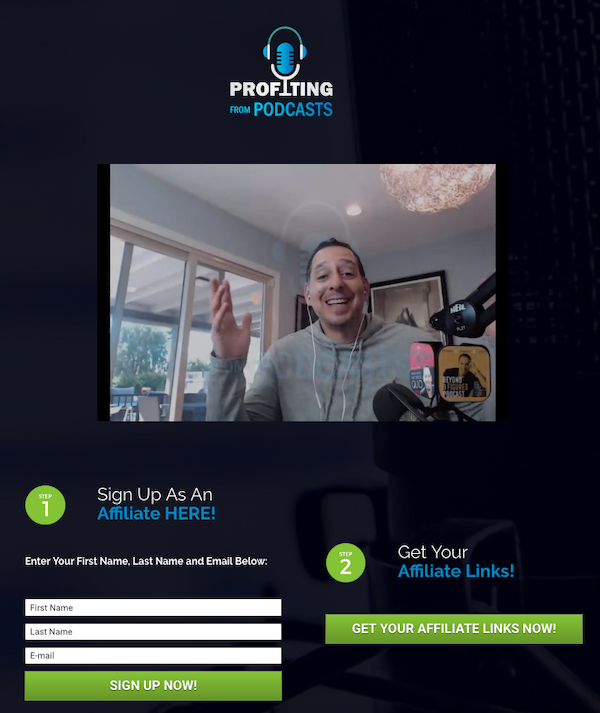 Welcome to the JVNP 2.0 Update, featuring a primary JV invite courtesy of fellow JVNP 2.0 Partner Roy Carter (Create Your Own $1K Offer and Build It to $10K a Month and Beyond high ticket webinar affiliate program JV request), Buzz Builders (Steve Olsher – Profiting From Podcasts 2019 launch, Chris Kyle – Launch Academy 2019 pre-launch), and More … in Today’s grab your share of those $1K commissions edition. This promotes Roy’s 8 week course of the same name, which he’s invested a lot of time and effort into, and buyers are loving it. (He will also be adding to the course in the future). For additional details, and to see if it’s a fit with your audience, here is the registration page for the webinar. If any of your people buy, either on the webinar itself, or on the follow up replay emails from Roy, you’ll get paid. 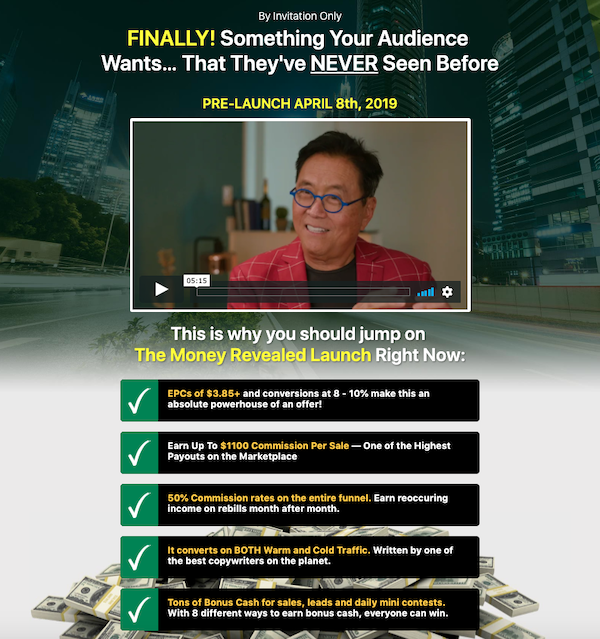 If you’re an experienced high ticket webinar owner +/or affiliate, and would like to promote, please go here to register for pre-approval, find out how to connect with Roy, personally, and access your promo tools. 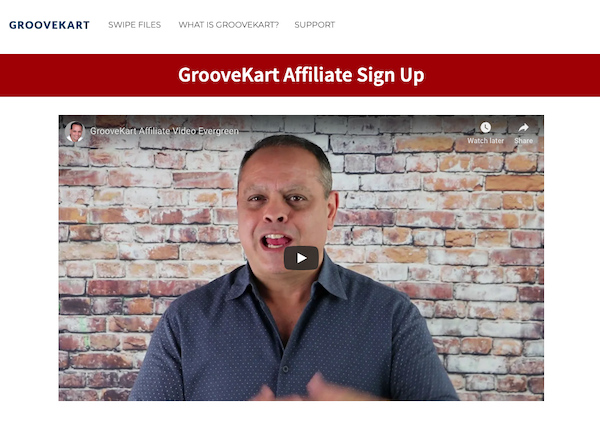 Welcome to the JVNP 2.0 Weekend Update, featuring a primary JV invite courtesy of fellow JVNP 2.0 Partners Mike Filsaime, John Cornetta + Matt Serralta (GrooveKart – GrooveKon 2019 Live Event launch affiliate program JV invite), Buzz Builders, and More … in Today’s get into the groove LIVE edition. You must use a “Special Link” to give your audience a $750 OFF coupon ($999 – $750 Coupon = $249). Promote the offer and give your audience a special $750 off the regular $999 cost of the event coupon … making it only $249. Dr Patrick Gentempo, Jeff Hays, Nate Hopkins + Michael Hearne, Todd Brown, Travis Stephenson, Terry Dean + Frank Garon, and other fellow JVNotifyPro 2.0 partners are waiting in the wings … keep your eyes on your Inbox, and follow the action in the JVNP 2.0 Premium VIP JV Announcement archives. 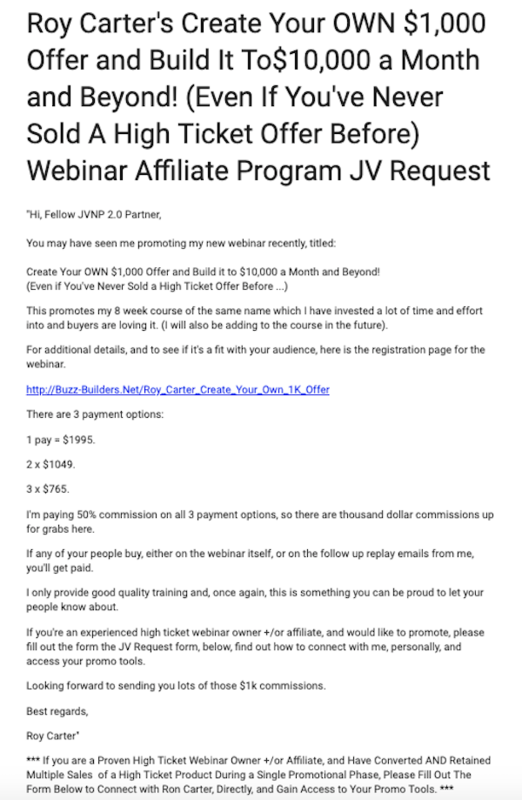 Welcome to the JVNP 2.0 Update, featuring a primary JV invite courtesy of fellow JVNP 2.0 Partner Joey Xoto (Klippyo web-based video creator launch JVZoo affiliate program JV invite), Buzz Builders (Tim Houston – Silver’s Package Benefit Event launch), and More … in Today’s #1 is back with a bullet edition. Please let us know if you need anything … we’ll do all we can to help make this your most successful affiliate promotion of the year! Roy Carter, Todd Brown, Travis Stephenson, Terry Dean + Frank Garon, and other fellow JVNotifyPro 2.0 partners are waiting in the wings … keep your eyes on your Inbox, and follow the action in the JVNP 2.0 Premium VIP JV Announcement archives. Welcome to the JVNP 2.0 Update, featuring a primary JV invite courtesy of fellow JVNP 2.0 Partner Tim Houston (Silver (Stoltsen)’s Package benefit event JV invite), Buzz Builders, and More … in Today’s Houston, we’d like to help find a solution edition. A fellow marketer name Silver Stoltsen has been diagnosed with stage IV colon cancer, and there is a huge financial burden — his family needs our help. 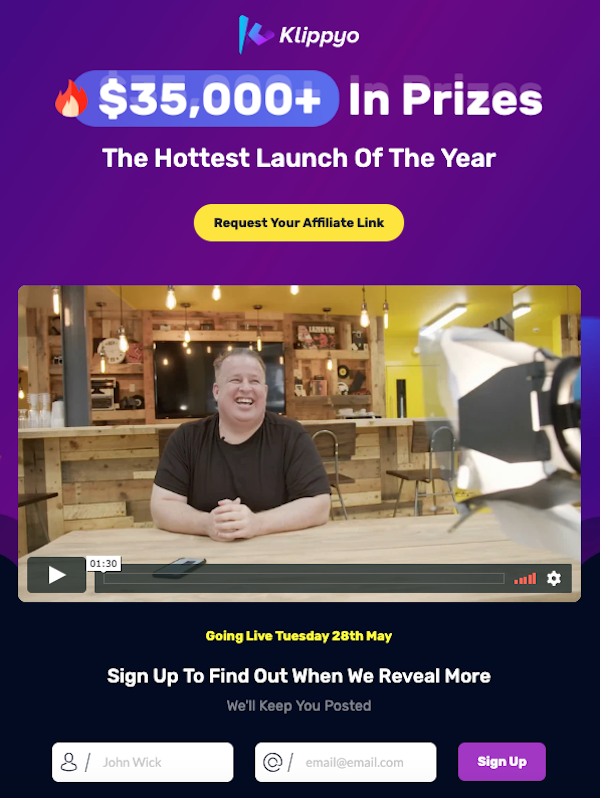 His friends put together an amazing offer with products worth thousands from iStack Training, Yanik Silver, Mark Joyner, Ezra Firestone, AdSkills and more – all for just $29. It goes live Thursday, April 4th @ 12PM Noon EST. Will you help promote this special offer to your list and share it socially? Your help will mean a lot to me – and to this family. Please reply YES so Mike Sr knows we can count on you. You can grab the swipes (yes, they have swipes here. 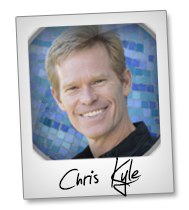 Launch Academy is a highly-interactive online training program facilitated by eLearning expert Chris Kyle. 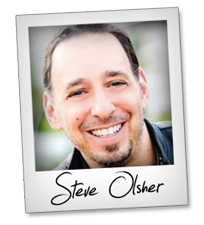 It teaches participants a proven system to create transformative and lucrative online courses that helps them expand their reach, grow their income, and become global messengers for an evolving world. Chris Kyle – Launch Academy 2019 JV page. Joey Xoto, Todd Brown, Travis Stephenson, Terry Dean + Frank Garon, and other fellow JVNotifyPro 2.0 partners are waiting in the wings … keep your eyes on your Inbox, and follow the action in the JVNP 2.0 Premium VIP JV Announcement archives. 2018 was Launch Academy‘s best year yet … we had a number of happy and engaged participants. One student, in particular, launched his first course and made $32,400. 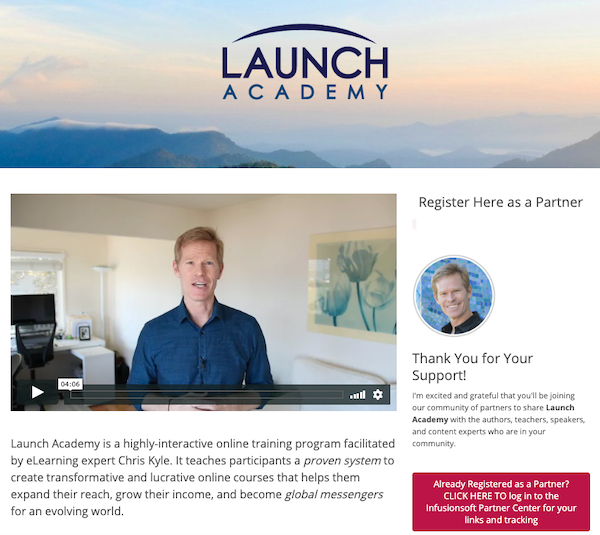 If you’re a proven high ticket seller, and not already a Launch Academy affiliate, we’d love to have your support. – Promotional window for the course is: April 15 to May 4, 2019. – The course starts: May 7th, 2019. – Content pieces for mailing are: 1) the eBook; 2) the free webinar; and 3) the “Course Creators Lab” live stream event (on May 4th). – Commission of 40% for core program (25% for FastTrack option). – EPC = $2.15 from 2018 launch (hope to be even better this year). – The revised 2019 Promo Kit will be sent to you in early April with all the swipe copy and banners. Tim Houston, Joey Xoto, Todd Brown, Travis Stephenson, Terry Dean + Frank Garon, and other fellow JVNotifyPro 2.0 partners are waiting in the wings … keep your eyes on your Inbox, and follow the action in the JVNP 2.0 Premium VIP JV Announcement archives.